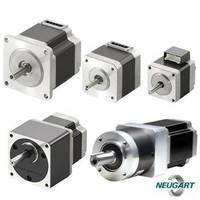 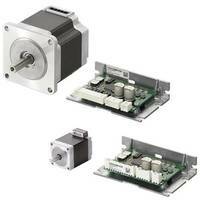 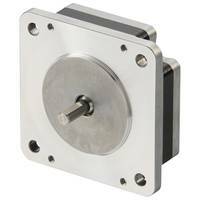 The new 60mm DGH rotary actuator provides highly accurate positioning of large inertia loads while retaining the ease-of-use of its AlphaStep AZ series stepper motor. 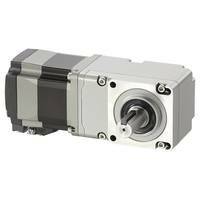 The product is compatible with four types of AZ series DC input drivers and is suitable for applications requiring step and direction. 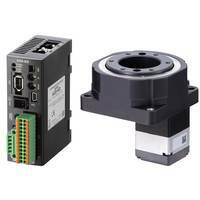 It is also ideal for using touchscreens or PLCs without the need for additional modules or sensors.